In the first two Tommy John interviews, I got the perspectives of an athletic trainer who owns a rehab center in the Baseball Health Network, and a rehab specialist who works with a surgeon who performs the surgery. This week I had the opportunity to interview Mickey Brueckner. 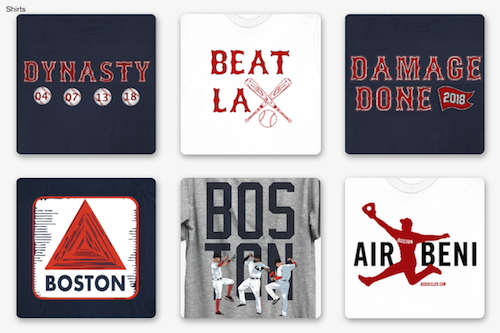 I was able to connect with Mickey last year, as Mickey is a trainer for Rick Porcello in the offseason. 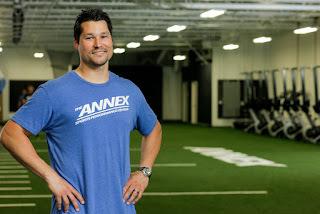 Brueckner is the owner and operator of Annex Sports Performance Center in New Jersey. Annex was started in 2005. Since then, it has blossomed into one of the nations top performance training centers in the region. Annex trains some of the top local athletes in baseball, basketball and football. 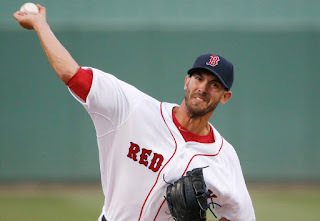 Rick Porcello has been training at Annex since he was a teenager, and has used Annex for his entire professional career. Detroit Lions safety James Ihedigbo and New York Yankees pitcher Matt Daley are also clients of Annex. I asked Mickey about his normal clientele and how many of his clients at Annex are currently in the rehab process. 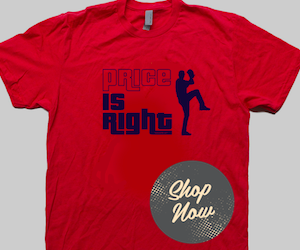 “I work with pitchers of all ages and skill levels. Some are healthy, successful amateur and professional athletes coming back from varying degrees of arm issues or injuries. Some are post-operative pitchers coming back from shoulder or elbow surgeries.” Mickey has a lot of experience to offer to the players going through the rehab process, since he was in their shoes. He can provide a certain kind of empathy to the players, as he can share the experience of their rehab and their injuries, making the athletes more comfortable in his care. I enjoyed this interview, as it was nice to get the perspective of a player turned trainer. Thank you again Mickey for your time, it was very informative. Next week for the final installment in the Tommy John series, I will look back on the baseball career of a Red Sox Life writer and get his take on Tommy John.